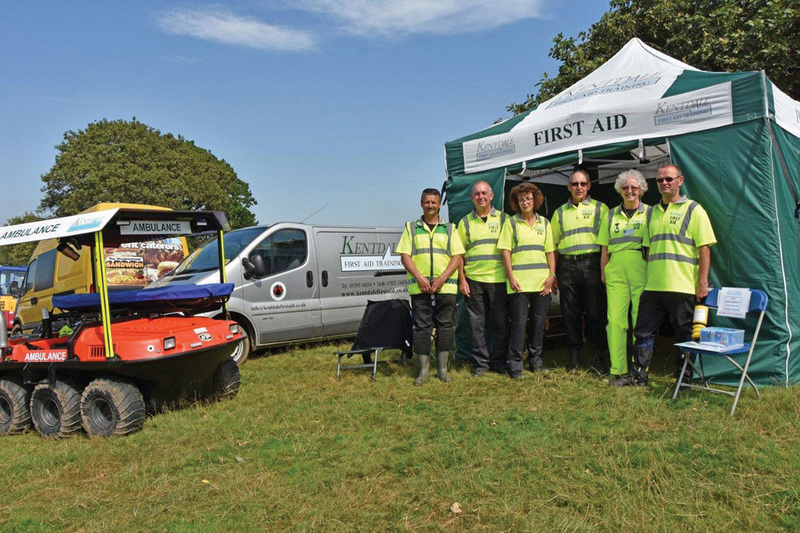 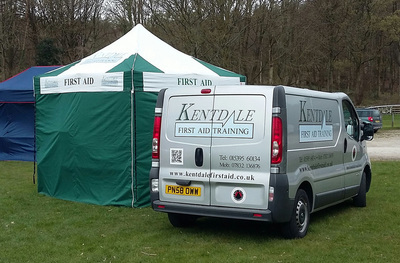 Kentdale FIrst Aid Event Support have extensive pre-hospital care experience offering advanced life support if the need arises. 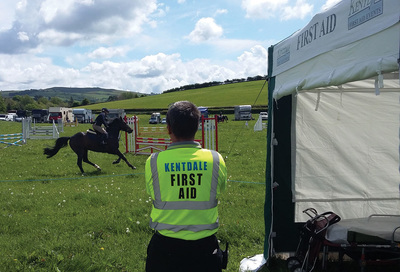 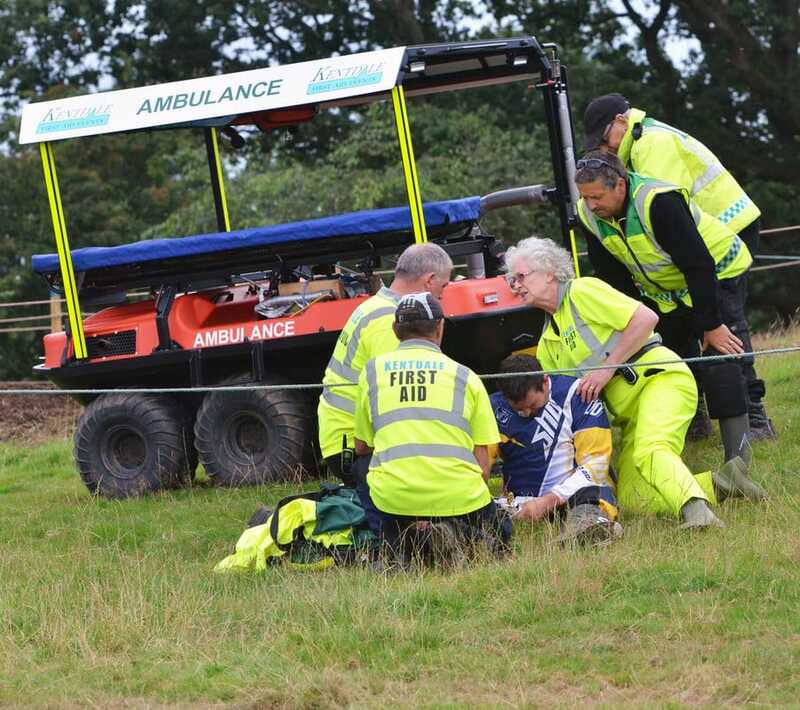 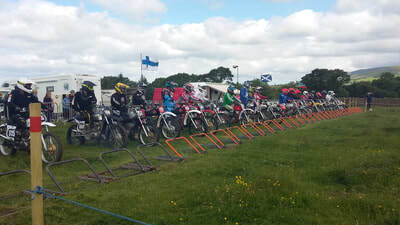 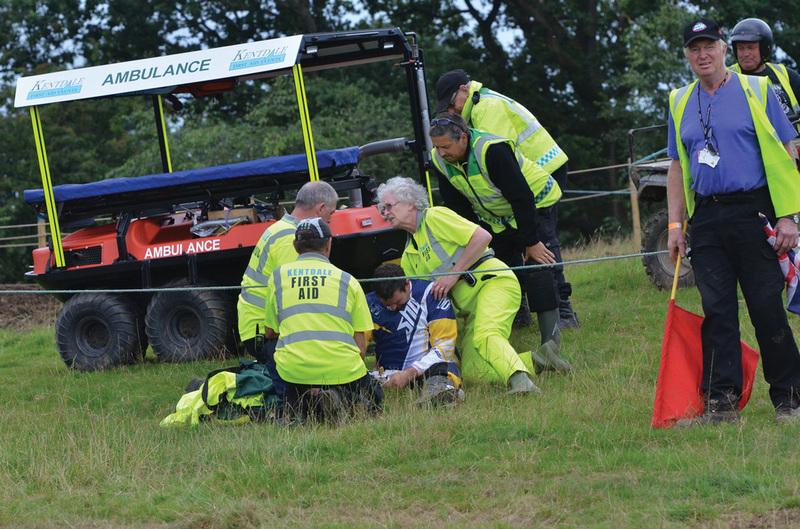 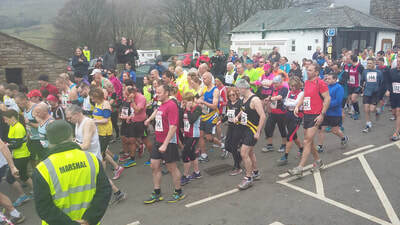 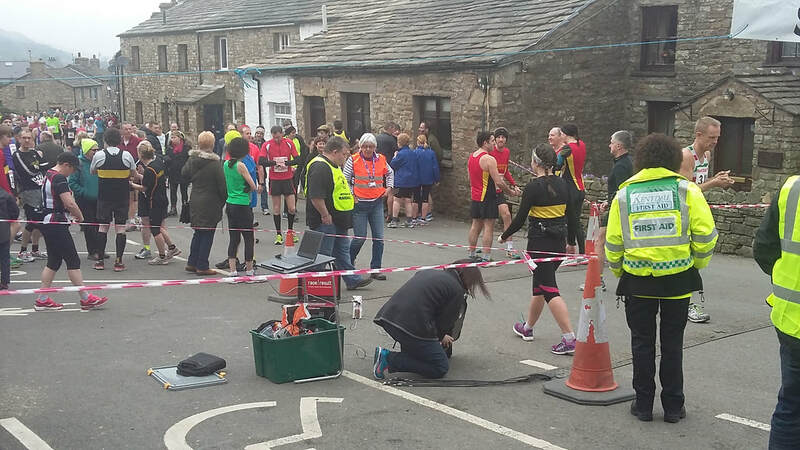 Directors Andrew and Angie have over 30 years of experience organising and running first aid medical cover for small and large events including show jumping, motorcycle scrambles, triathlons, garden festivals, concerts and agricultural shows with over 30,000 attending. 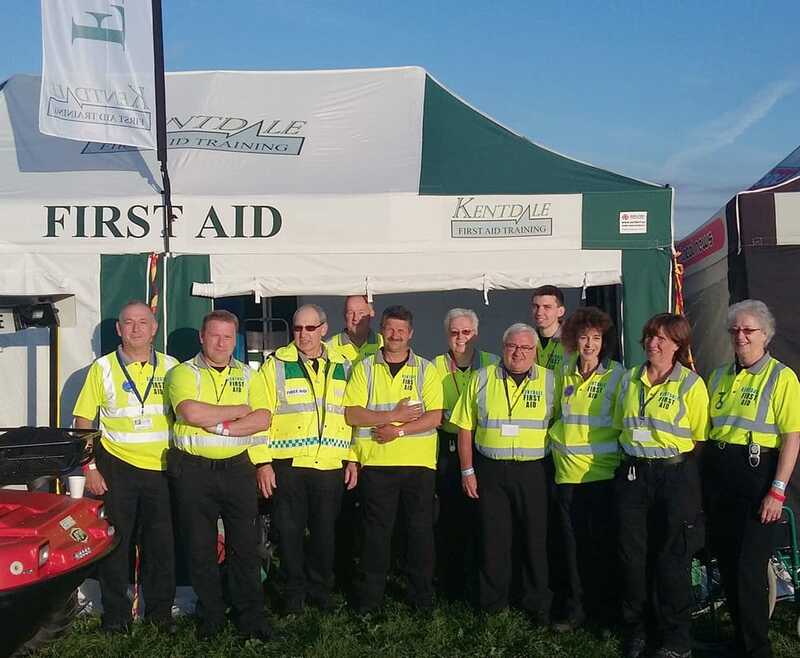 Is to provide an outstanding first aid service with the highest levels of patient care, cleanliness and clinical excellence whilst being professional, safe and compliant. We maintain and invest in the highest standard of medical equipment to help achieve our mission and only supply experienced medical staff. 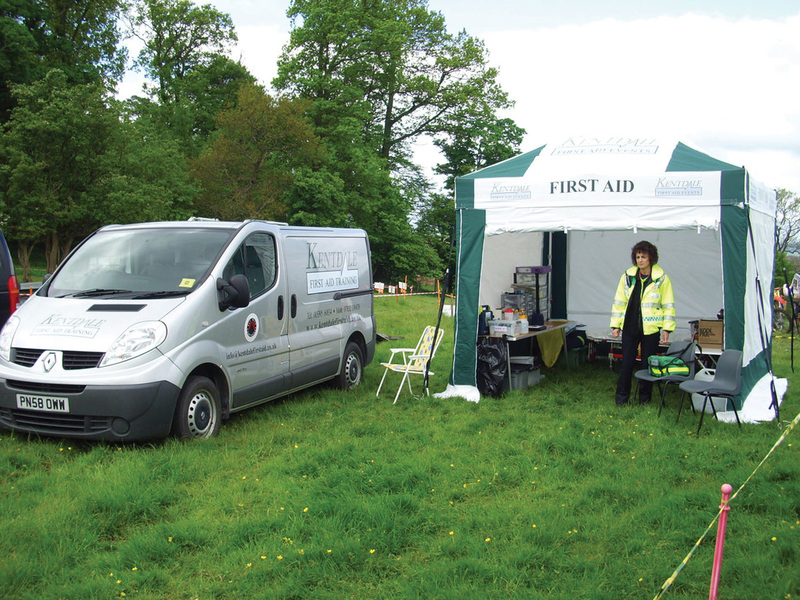 We have extensive public liability, professional indemnity and medical malpractice insurance in addition to vehicle insurance. 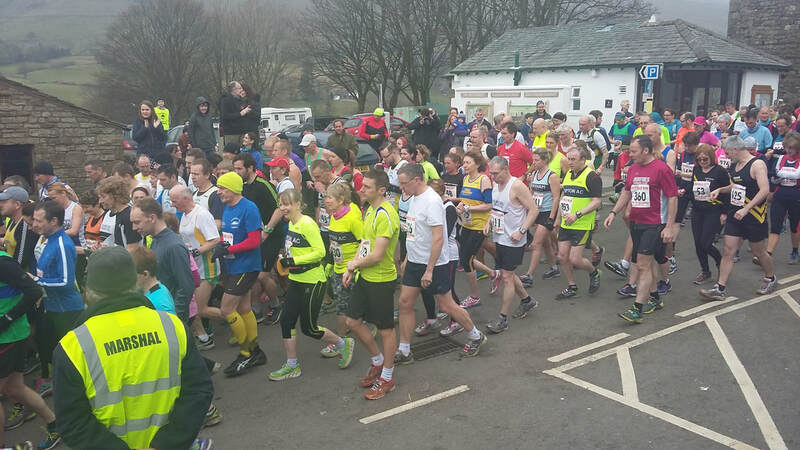 Contact Us to discuss your first aid needs for your event and to provide you with a competitive quote. 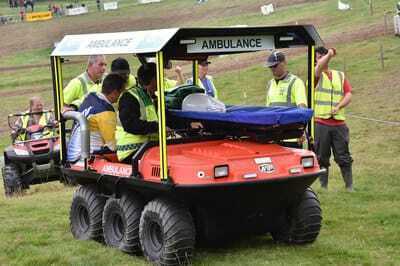 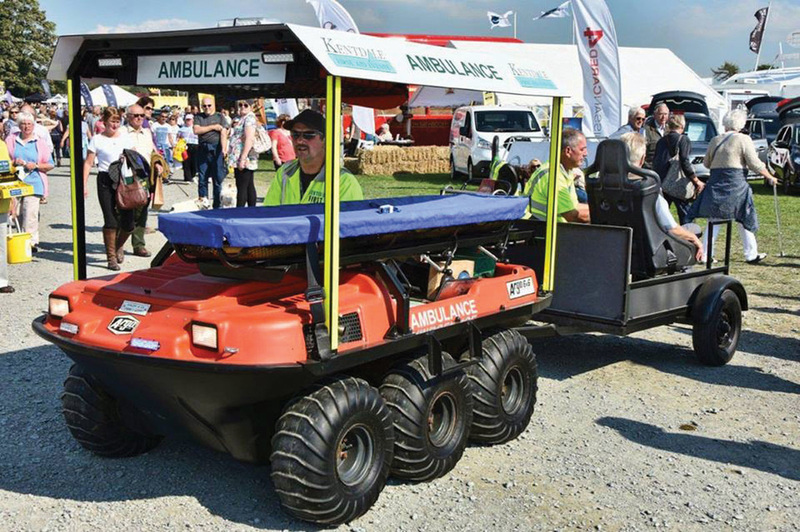 Our latest addition to Kentdale First Aid Event Support is a 6x6 all terrain Argocat which has been designed as a patient recovery ambulance. 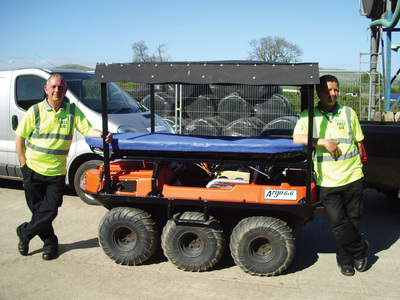 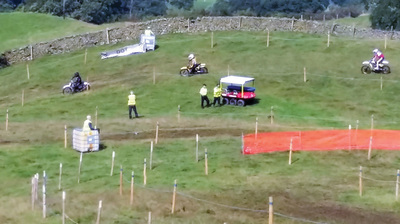 This vehicle carries spinal immobilisation, resuscitation, medical gasses and first aid equipment and has the ability to travel over ground that other vehicles would find a challenge. 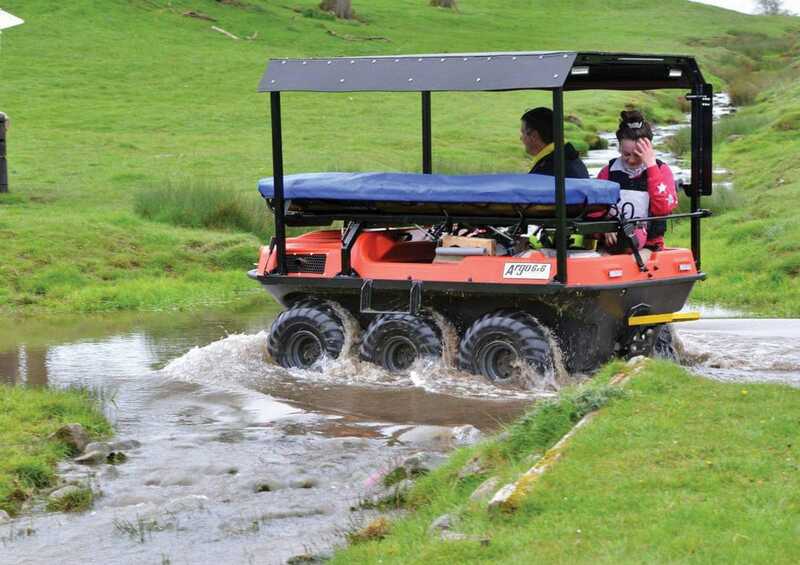 ​The Argocat can be brought to your event for a small additional cost. 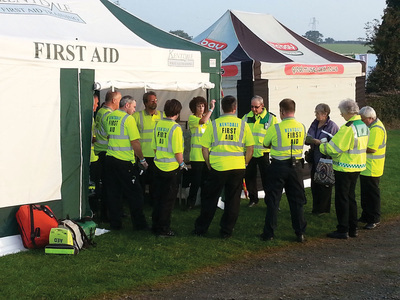 This list does not cover eveything, so if you need medical cover for your next event then please get in touch to discuss your requirements and we will be happy to provide you with a quote specifically tailored to your needs..